Type the number, name and theme of the model (I prefer Brickset themes) at the top of your post. 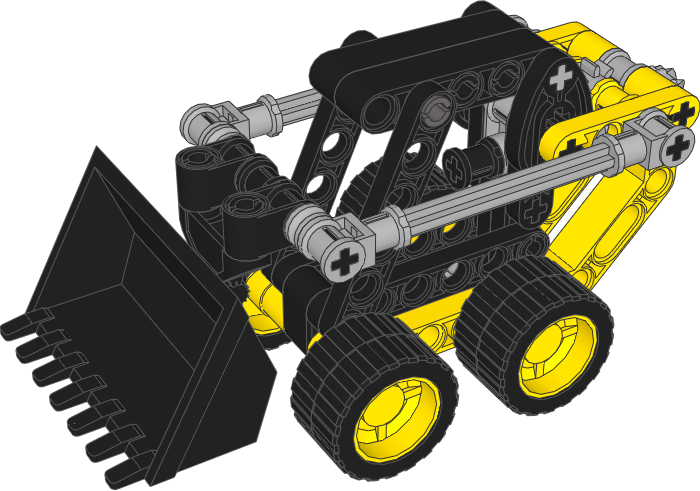 Put a picture of the virtual model in your post. Say if there are errors, if there are, tell what the errors are. Not too big pictures, please follow the EuroBricks guidelines. One set in one file. So not one set in 2 files, or 2 sets in file. 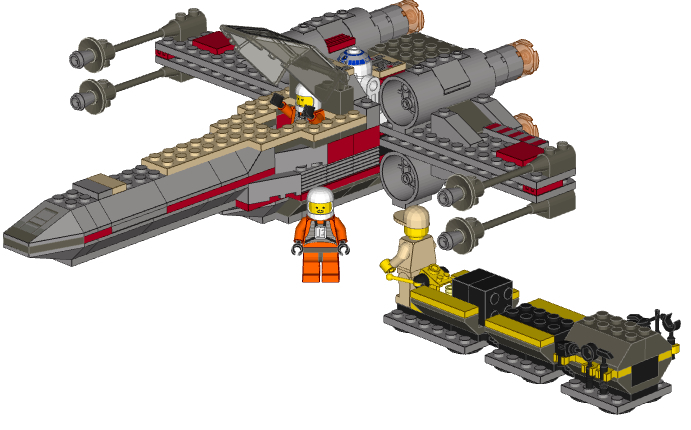 The set should be build using the original instructions. Exporting models from ldd is forbidden unless you have the permission from the original author. Pleas do check everything very, very carful (also the inside of the model), because the export is not very accurate. Models like Montly Mini Builds or Club models are allowed. I'll KEY topic it if it takes off properly. It's not a succes. But maybe it needs a start or something? Has someone a model? Blakbird maybe? Anyone a idea, or stop this? Look at my Post Count! 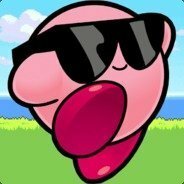 Sorry, I've been meaning to make a post, but haven't had the chance. Should have something to start with soon. I've got the UCS Imperial Star Destroyer, UCS TIE Interceptor (although I think this one is using all light gray parts as opposed to the blue) and the UCS Blockade Runner done. I think I have the Jedi Starfighter with Hyperdrive Ring laying around somewhere as well. 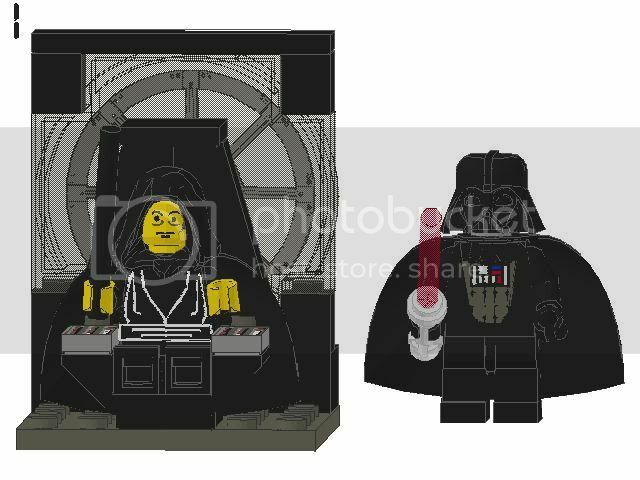 Do you need the files uploaded to something like Brickshelf and then linked here, or is there another protocol I need to use? Edit: I also have the UCS X-Wing done, it looks like. And the UCS Y-Wing is about half done. Maybe the problem might be alot of people are so used to LDD they might not be as familiar with LDRAW/MLCAD . 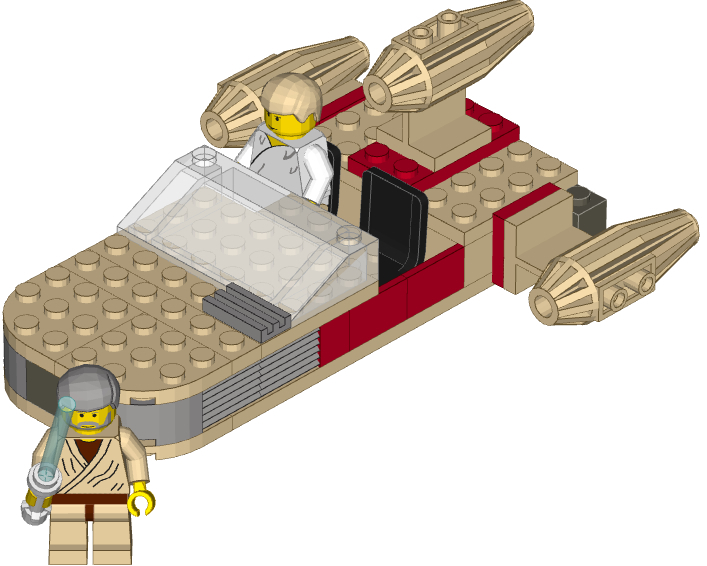 I myself spent my 1st few digital lego years using that program now that ive gotten into LDD ive almost forgot how to use the former lol . But id like to keep using both so in that spirit id like to post to get the ball rolling. I tried linking the file but it wouldnt let me. 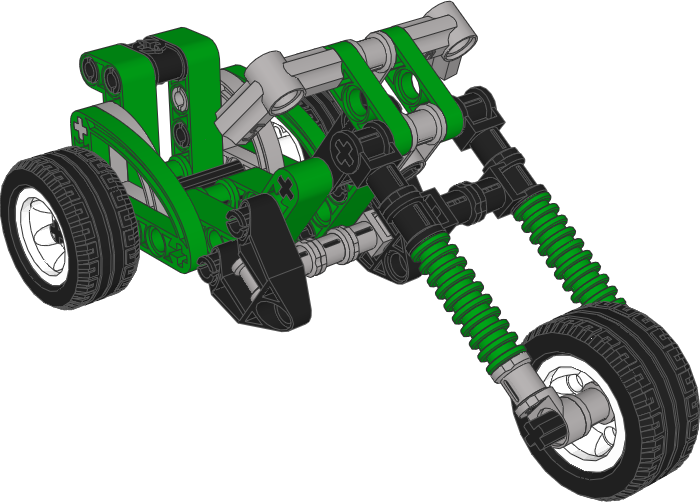 There are a lot of official sets in MLCad. I will make a list of all the sets I have and post them this week. I wrote some simple rules in the first post, and yes, you have to give a link (this topic only makes sense if you give a link to your model). I'll try and get some of the images uploaded this weekend. I'd like to render them in POVRay first (they look much better that way). Brickshelf still allows .ldr and .mpd files to be uploaded, right? All of my files are .mpds, mostly because of the scale of UCS sets. Brickshelf - Darats is another good source. 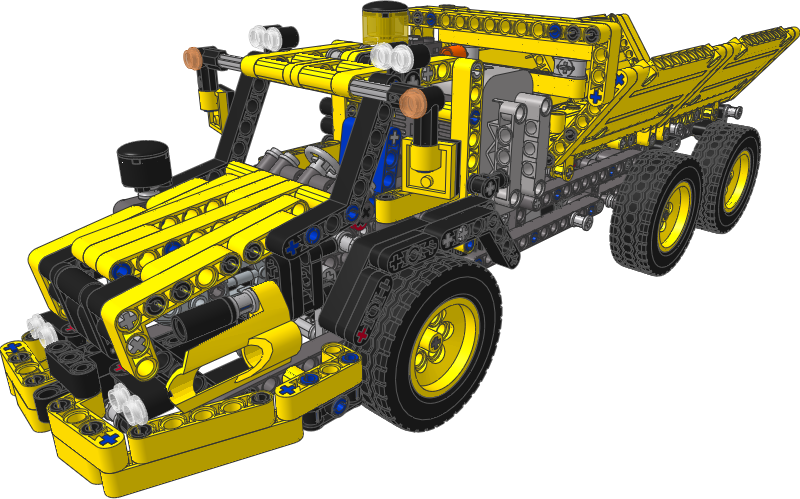 I built this in Bricksmith, not LDraw, and have relatively little experience with the LDraw Parts Download so if those parts are available in the LDraw library, which I'm pretty sure they aren't, please let me know. I was going to render the model, but Pov-Ray for Mac keeps crashing on me and LDView made a really horrible render, so for now I'm just sticking with the screenshot. The two craft are grouped separately under steps. >The correct print for Luke's legs was replaced by the closest match. There are no errors with this set and all the colours are the right one. pbk420 snuck one in before me, but since he didn't link it, I guess mine was the first 'legal' entry. EDIT: Decided not to double-post since there's no creation in my previous post. 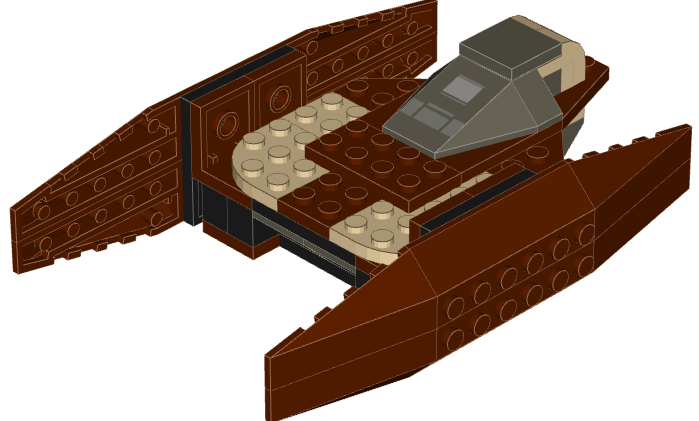 A quickie I whipped, up, with the earliest set number of any Star Wars set. >Qui-Gon's hair and torso replaced with available pieces. >Darth Maul's hood is missing, and he looked awful with anything else, so I left it off since hood-off is one of the ways his minifg is presented. >Darth Maul's cape prevents him from being able to sit on the speeder bike. I was so sure that the hood was available, maybe it's just 'cause I'm using Bricksmith instead of LDraw, but if anyone can find it please let me know. EDIT: Just realized I accidentally colored Qui-Gon's lightsaber blue. I'll fix that soon. You do plan on getting an index up, right? If not, I guess I could do it. >The droid 'head' print was replaced with an available alternative. >The printed circuits under the wing segments were replaced with available alternatives. EDIT 2: Saw the Index. Yes in the "legal" sense you posted the 1st proper set. At the time i didnt think to try to link it through brickshelf. I tried doing it another way and it wouldnt let me do so. 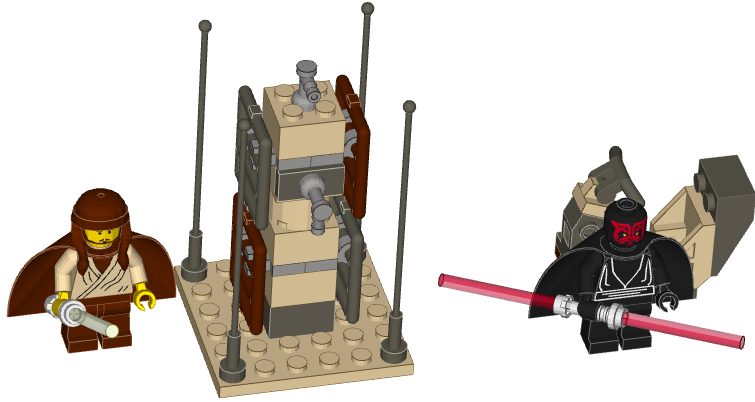 With reguards to your posting of 7101 Lightsabre Duel i did find the proper hair piece and hood for Darth Maul and Qui Gon. http://www.ldraw.org/wiki/index.php/Category:Repositories has some parts that are not yet official ldraw releases but most of them work fine. 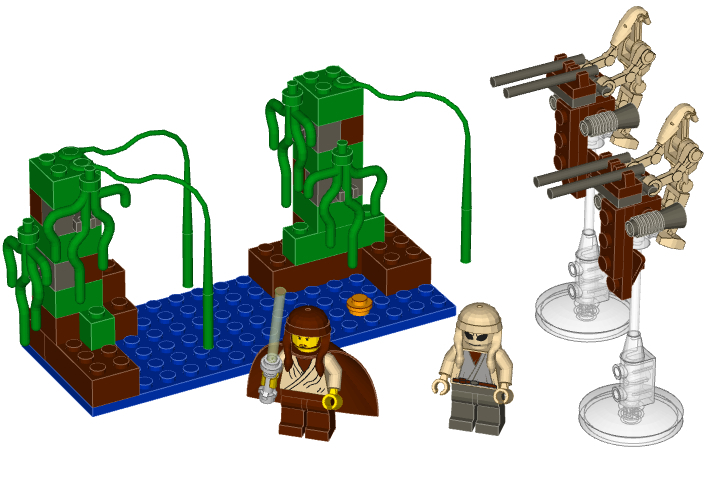 Yeah, I'm trying to use only the approved pieces for now, and when I'm done with all the SW sets I'll go back and update. >Again, Qui-Gon's hairpiece and torso were replaced with available alternatives. Once the actual part is approved and I finish all the SW sets, I'll go back and fix it. >Jar-Jar's head and torso were replaced with available alternatives. >The Medium Orange clam was replaced with an available alternative. The STAPs and base are grouped separately under steps. Whoops, I must've missed a page or so in the instructions. I'll fix it tomorrow. Please everyone, take it easy with the emoticons! No need for three emoticons in a post! I'm coming down hard, because I don't want inflation in this, OK? There are no problems with either set. Thanks, there will be more coming.